As any rider understands, the threat of a motorcycle accident is very real. While any driver on the road is at risk of injury or death from a collision, motorcycle accidents carry a heightened risk of serious injury or death because of the lack of protection that is provided by a bike. By understanding the risks involved in motorcycle riding and then taking into consideration the number of auto accidents that are caused by the involvement of alcohol, it is easy to see why motorcycle accidents and alcohol are such a hazardous combo for our DeLand clients. At Joe Horrox Law, we have represented too many cases in which a person has suffered serious injury as a result of a motorcycle accident that involved the use of alcohol. 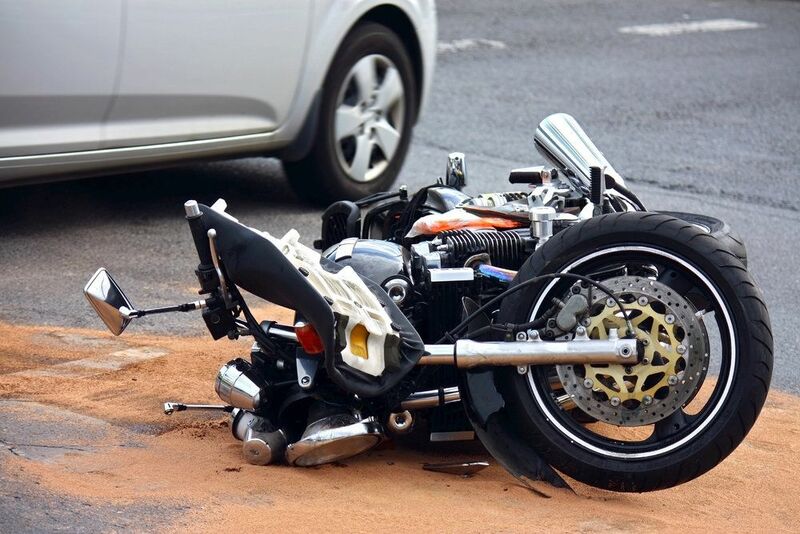 There are several factors that can contribute to a motorcycle accident. Motorcycle accidents can be caused by speeding, improper lane changing, a driver’s failure to see a motorcycle on the road, and poor road conditions may result in either a singular motorcycle accident or a collision between a motorcycle and another vehicle. However, data shows that a large percentage of motorcycle accidents are at least partially caused by alcohol involvement, either on the part of the motorcycle rider or the driver of other involved vehicles. If you’ve been involved in a motorcycle accident, especially one in which alcohol was involved, it is important to seek legal advice from an experienced motorcycle accident attorney, such as those at Joe Horrox Law. Our attorneys can look at all of the details of an accident to determine who is at fault, as well as what type of compensation may be due to the accident victim. While all accidents are unique, some potential areas of financial compensation include medical expenses, long-term medical care, loss of wages or wage-earning ability, and pain and suffering. Motorcycle accidents involving alcohol can be extremely dangerous and damaging to those involved. If you have been injured as a result of such an accident and you would like to learn more about your legal options, schedule a consultation with one of our accident attorneys at your earliest convenience. Our team of experienced attorneys at Joe Horrox Law can examine the details of your case to determine the best way to proceed in seeking compensation for damages suffered. We look forward to hearing from you.